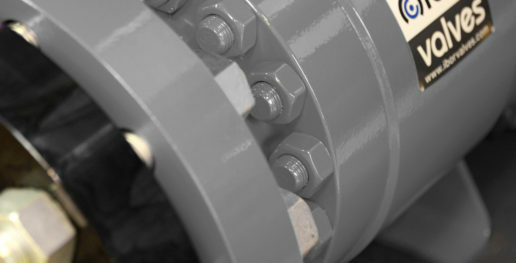 IBOR has a wide experience of over 40 years in valve industry. Throughout all of this time our company is focused on maintaining culture of innovations design, production and technological capabilities. 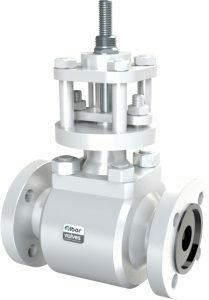 IBOR supply valves for Oil and Gas industry as well as for petrochemical and others. Our facilities are equipped to guarantee the quality in the whole manufacturing process: assembling, testing, painting and packing. Furthermore, the newest technology is applied in CNC machining. 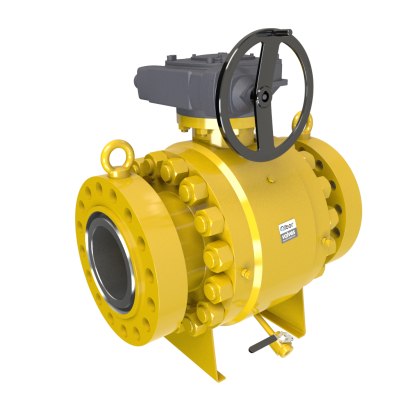 In order to hold the upmost quality in products and service, IBOR owns several international requirements according to design development, order processing, purchasing, production such as ISO 9001, API Q1 and PED. 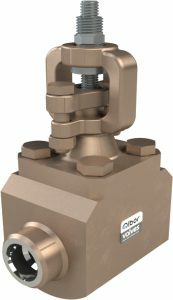 IBOR work focus on customer service, safety product development. Quality management, assembly and testing. Our staff is continuously developing design innovation and production and technology command. IBOR skilled workforce is made up of excellent professionals consisting of engineers and technical sales team, among others. We want to be your partner providing solutions focus on reduce cost and increase lifetime. 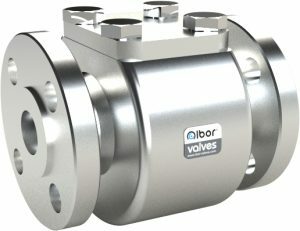 Ibor valves are designed for the most exigent valves users.